At Doyles, we’re passionate not just about fashion but individual style. 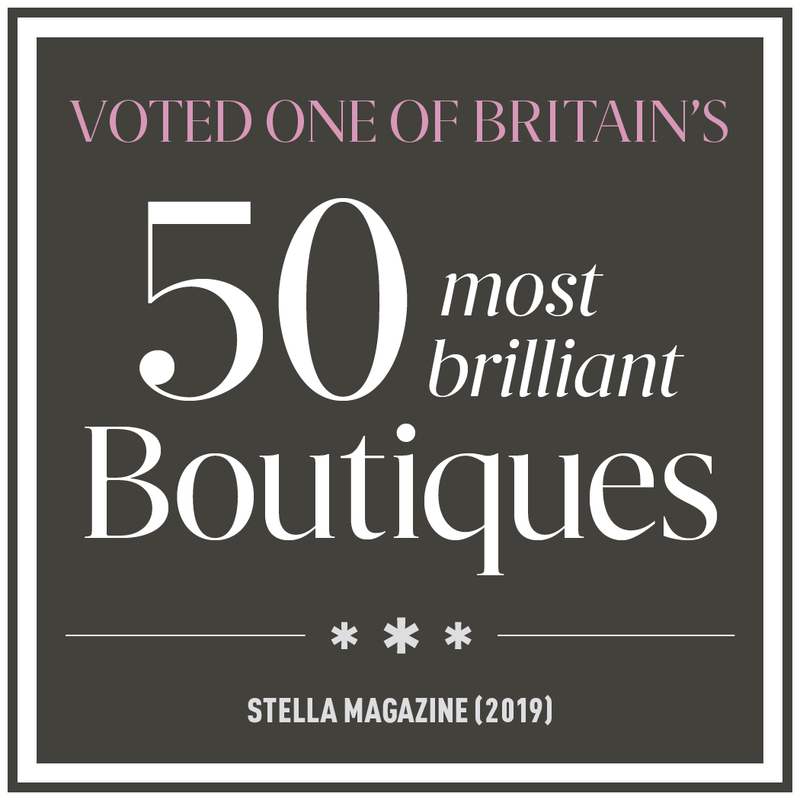 That’s why Vogue, Stella, The Times and Stylist have all listed us as one of the best boutiques outside London. 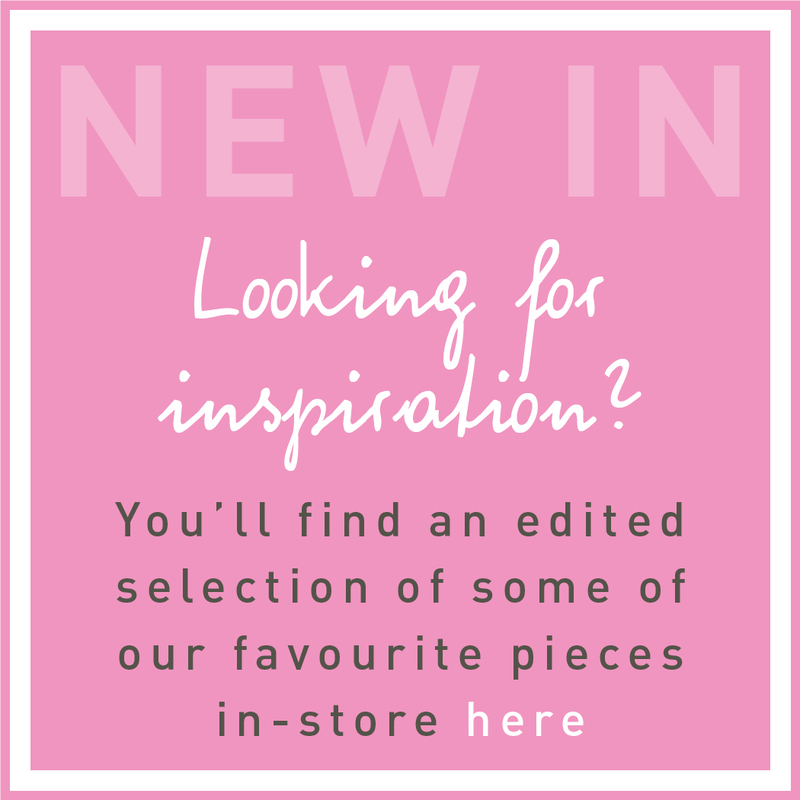 Come and visit us in our Market Harborough or Woburn Sands stores to see our ever-changing collections of established designers, unique labels and emerging talents… everything you need for the most stylish season, under one roof. Doyles, your boutique experience in the heart of the country.